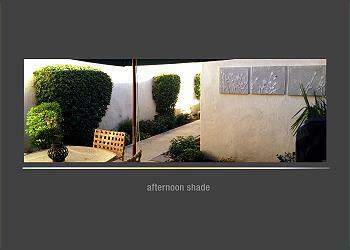 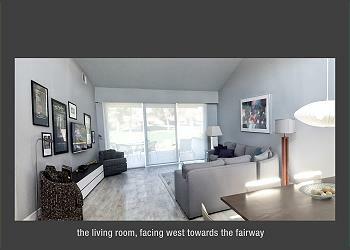 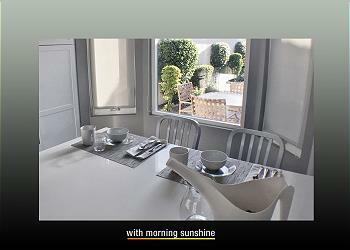 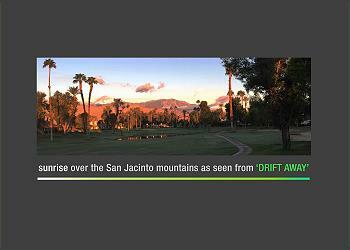 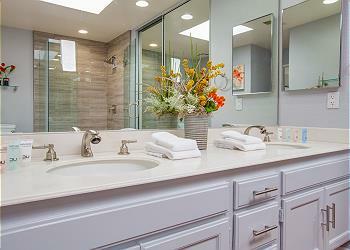 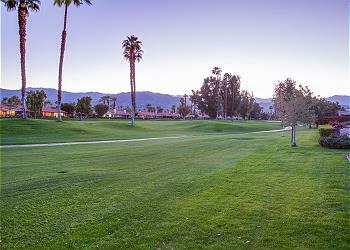 At Acme House Co., we believe that everyone should experience the beauty of Coachella Valley. 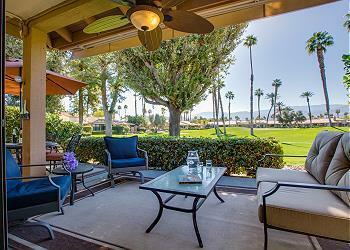 However, we also understand that many travelers cannot afford to pay top-dollar to stay in the area’s most extravagant homes (despite being well worth the money). 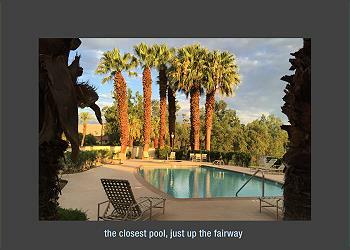 That’s why we offer a number of low-cost vacation rentals in locations all over the greater Palm Springs area, including Palm Desert. 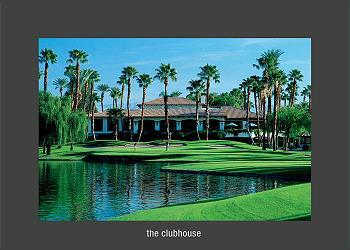 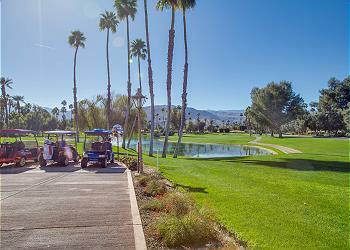 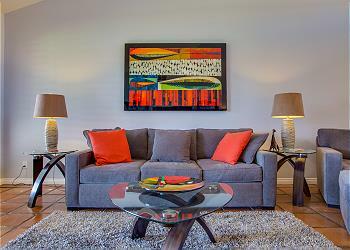 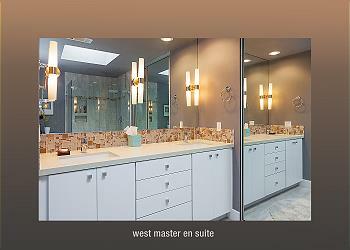 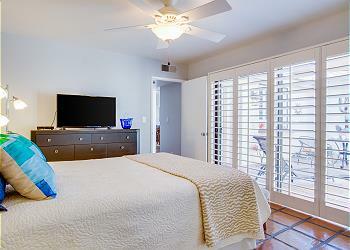 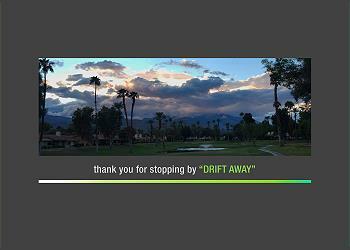 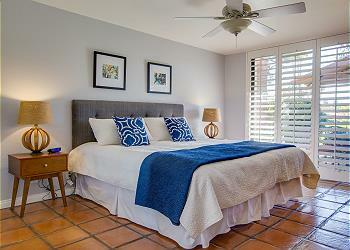 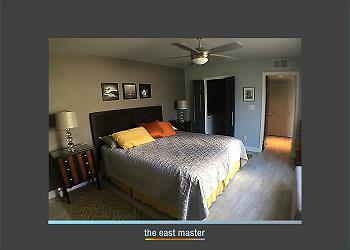 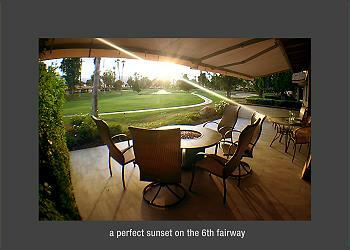 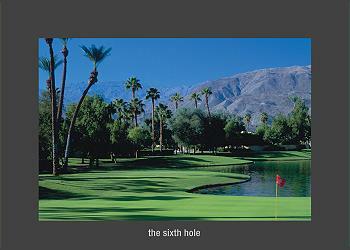 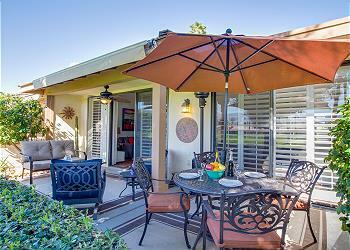 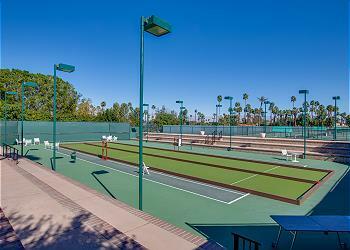 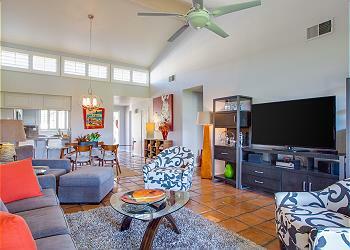 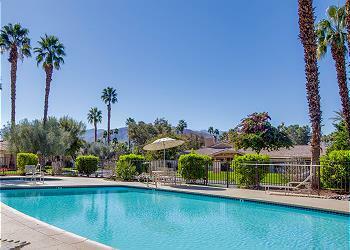 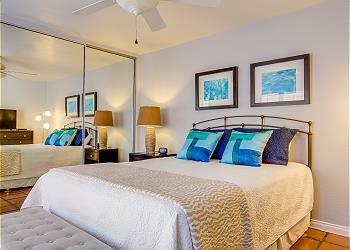 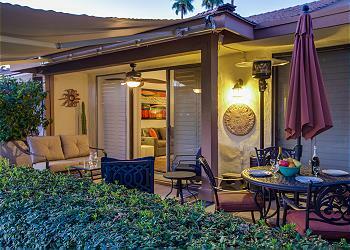 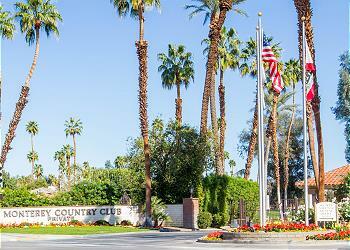 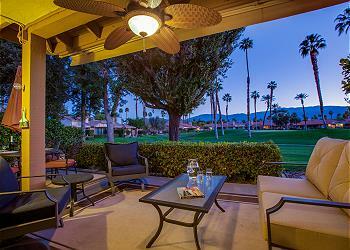 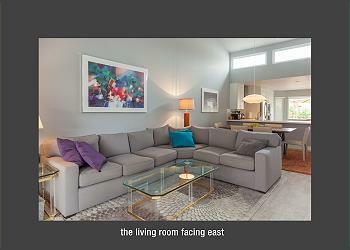 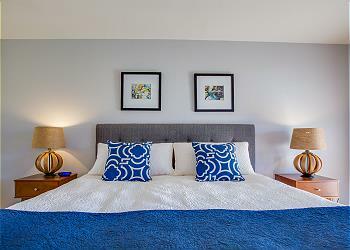 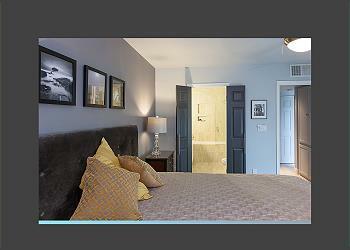 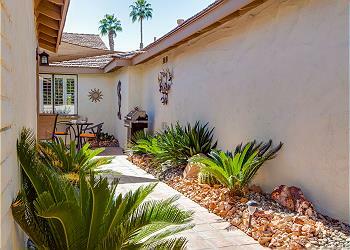 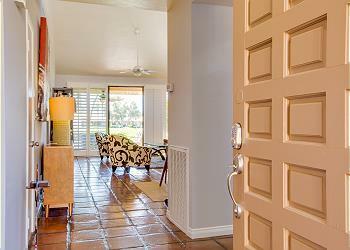 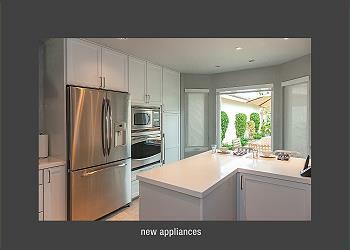 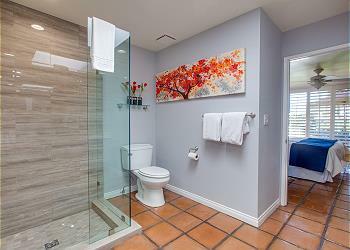 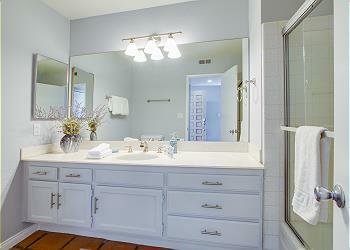 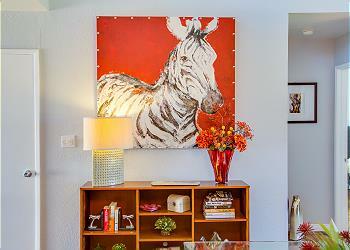 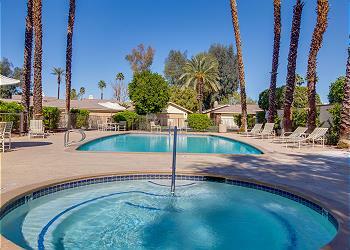 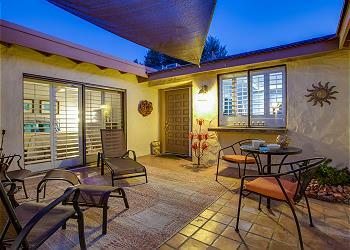 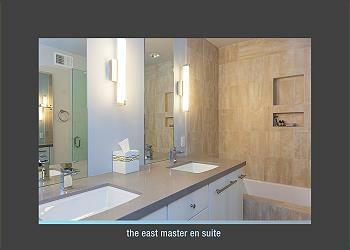 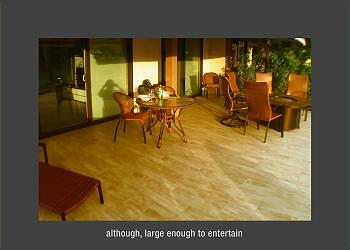 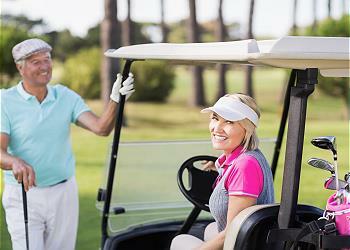 See our value vacation rentals in Palm Desert CA for yourself below! 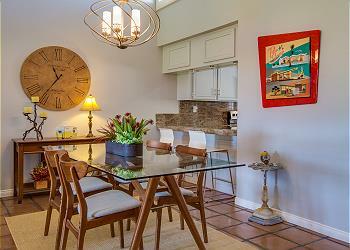 Embodying the chic and contemporary feel of greater Palm Springs, our value Palm Desert vacation rentals feature modern décor and open, airy floor plans that provide you and your guests with plenty of space for your daily living and entertaining needs. 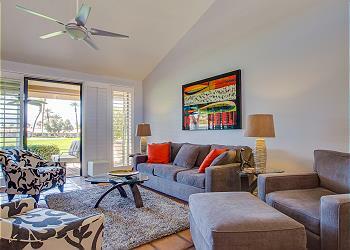 Step into the living room of any of our value vacation rentals in Palm Desert CA, where the natural California sunshine diffuses into the space and brightens your day. 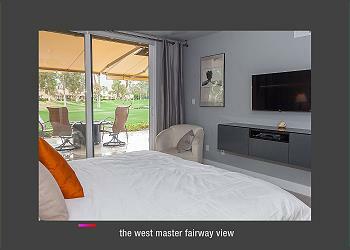 Lay back on comfy yet contemporary furnishings, watch a movie or show on the high-end flat screen television, and enjoy the company of your guests in this Palm Desert dwelling. 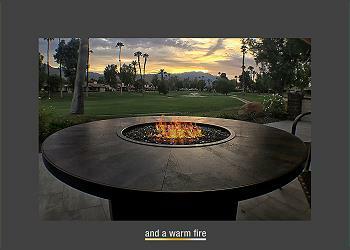 Some of our vacation rentals even have fireplaces for snuggling up on those chilly desert nights. 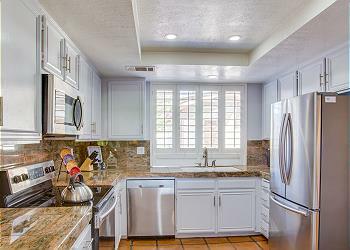 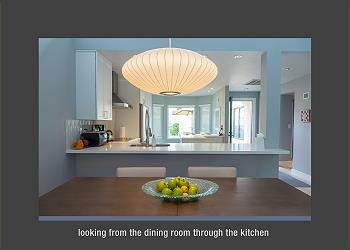 Prepare your guests a meal to remember using the full-sized kitchen. 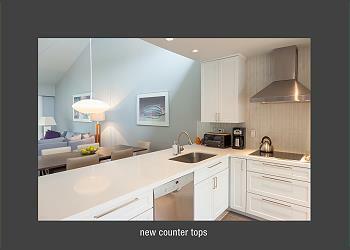 Outfitted with top-tier appliances, generous countertop space, and an array of cookware, you’ll have all the tools you need. 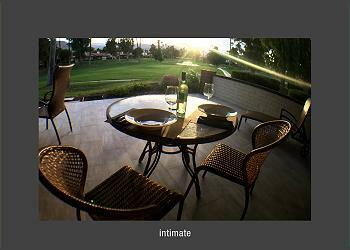 As a reward for your efforts, you can treat yourselves to a sit-down dinner at the dining table or to an al fresco meal out on the charming patio. 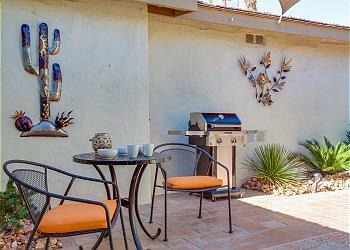 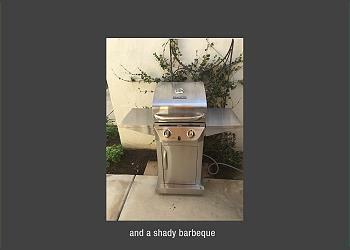 Even better, you can host a cookout in this breezy space, as most of our vacation rentals in Palm Desert CA also come with access to a barbeque grill. 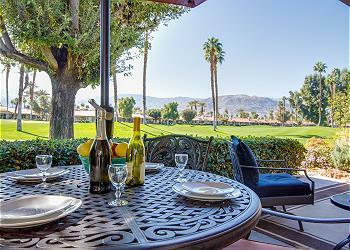 If you’re not quite up to cooking on your vacation, don’t worry; Palm Desert has your dining options covered! 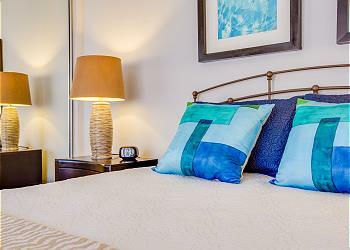 Hit the town and sample the delicious dishes from eateries like Keedy’s Fountain Grill, Café Des Beaux-Arts, Daily Grill, or Piero’s PizzaVino. 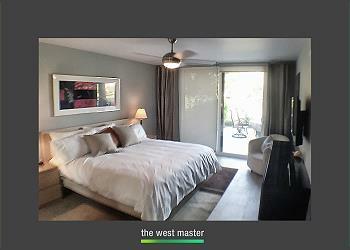 Go out for drinks, dancing, and live music at The Nest afterwards. 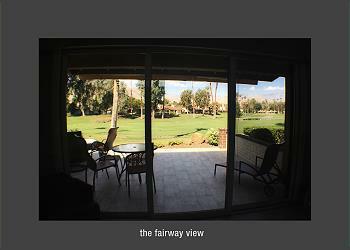 For inexpensive yet fun things to do on your vacation during the day, we recommend visiting the Living Desert Zoo and Gardens, touring the Palm Springs Art Museum in Palm Desert or the Palm Springs Air Museum, taking a walk through Civic Center Park, or hiking in spots like Palm Desert Cross, Cahuilla Hills Park , or Adams Park. 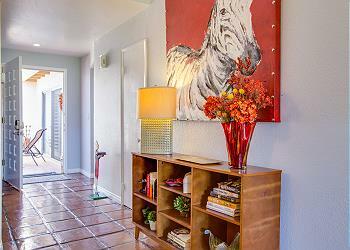 Take a stroll through the El Paseo Shopping District and do a little window shopping as well. 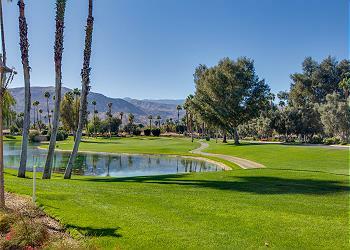 In between running around and seeing the sights of Coachella Valley, take a moment to revel in your vacation relaxation by enjoying the community amenities that come with these properties. 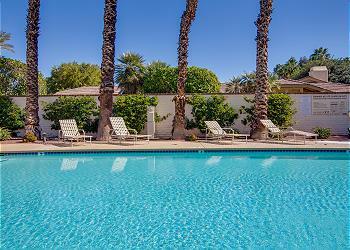 Head to the resort-style pool for a refreshing dip, or go for a long soak in the hot tub and let your cares drift away. 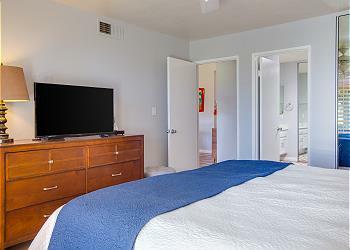 When you’re ready to turn in for the night, wash up in one of the upgraded bathrooms that these properties have to offer, then climb into the plush comfort of the bed’s soft linens for a blissful night’s sleep at our top Palm Desert vacation rentals! 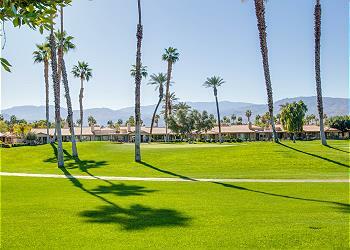 Contact our reservations team learn about our weekly Palm Desert vacation rentals and for more information on what the greater Palm Springs area has in-store for you when you book your stay in one of our sleek vacation rentals in Palm Desert CA.